Petrol price in AHMADNAGAR today, Diesel price in AHMADNAGAR today. Petrol price in AHMADNAGAR today is 78.81 Rs/ltr. 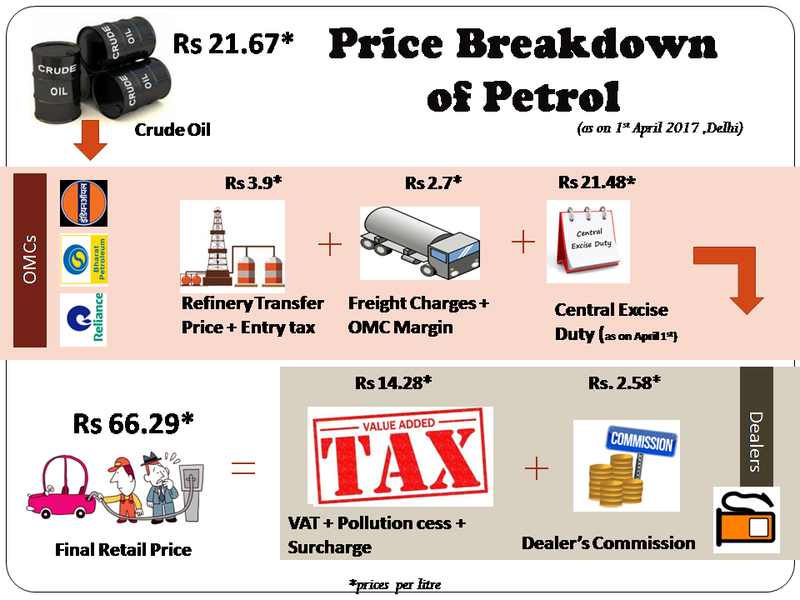 Petrol price has increased 0.15 Rs/ltr since 19th Mar when it was 78.66 Rs/ltr. Diesel price in AHMADNAGAR today is 68.64 Rs/ltr. 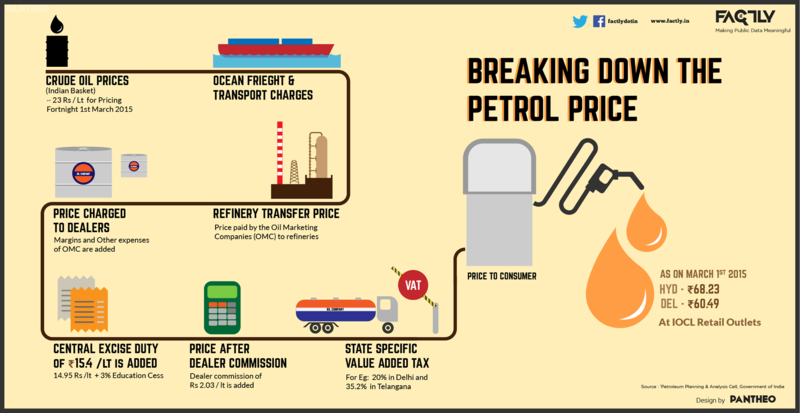 Diesel price has decreased 0.44 Rs/ltr since 19th Mar when it was 69.08 Rs/ltr. Here's a map with pump locations in AHMADNAGAR. Click on a marker to check prices and get directions link. INDIAN OIL DEALERS A/P RASHIN TAL-KARJAT DIST AHMEDNAGAR. INDIAN OIL DEALERS VILL:ASTGAONTAL:RAHATA DIST-AHMEDNAGAR. INDIAN OIL DEALERS POST.TALEGAON DIGHI DIST.AHMEDNAGAR. INDIANOIL DEALERS JADHAV MALA HOUSE NO 577WARD No 12/A BEHIND SARDA COLLEGEAHMEDNAGAR. INDIANOIL DEALERS "GAT NO. 44/1 VILLAGE" "SANGAMNER DIST - AHMEDNAGAR"
INDIANOIL DEALERS S.NO.1145 AHMEDNAGAR BEEDROAD - SH 55 AT JAMKHEDDIST AHMEDNAGAR.